If you had only one chance to go to a festival, you would want to make sure that it’s the most memorable experience you’ve ever had, right? Of course, picking just one would be incredibly difficult as they all have their own unique characteristics to make it the best experience possible. 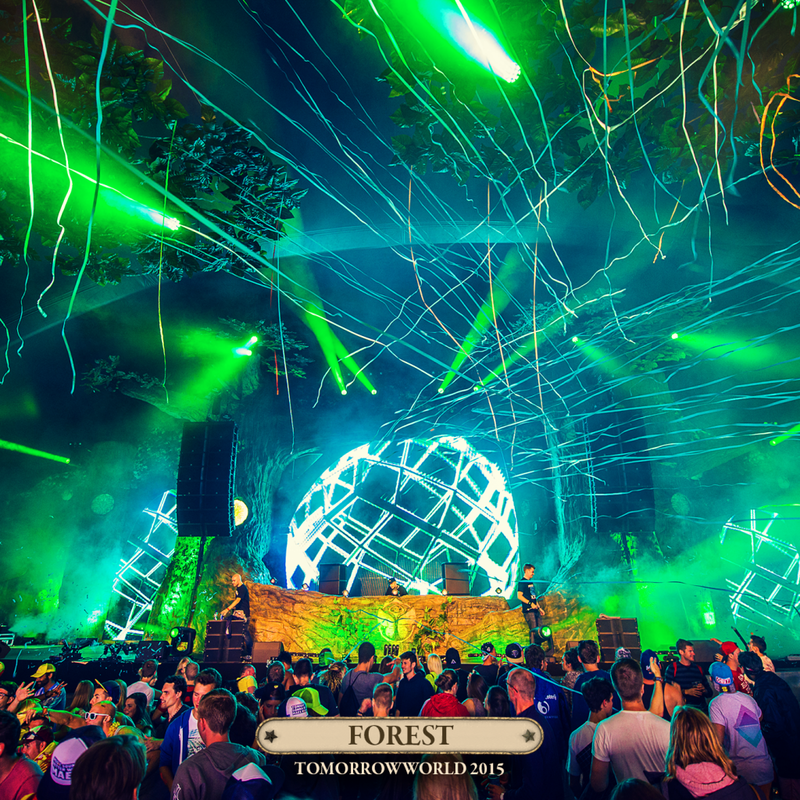 However, among these festivals, one of the most talked about is the Atlanta-based TomorrowWorld festival. 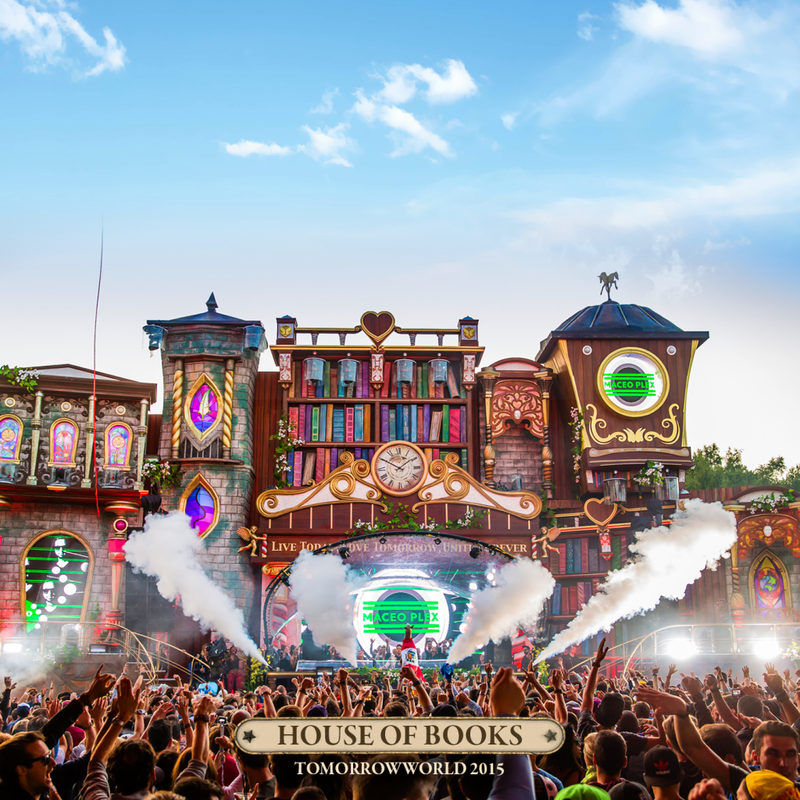 Considered one of the best electronic music festivals, TomorrowWorld has a mind-blowing lineup that features a diverse selection of artists that are spread across nine stages. 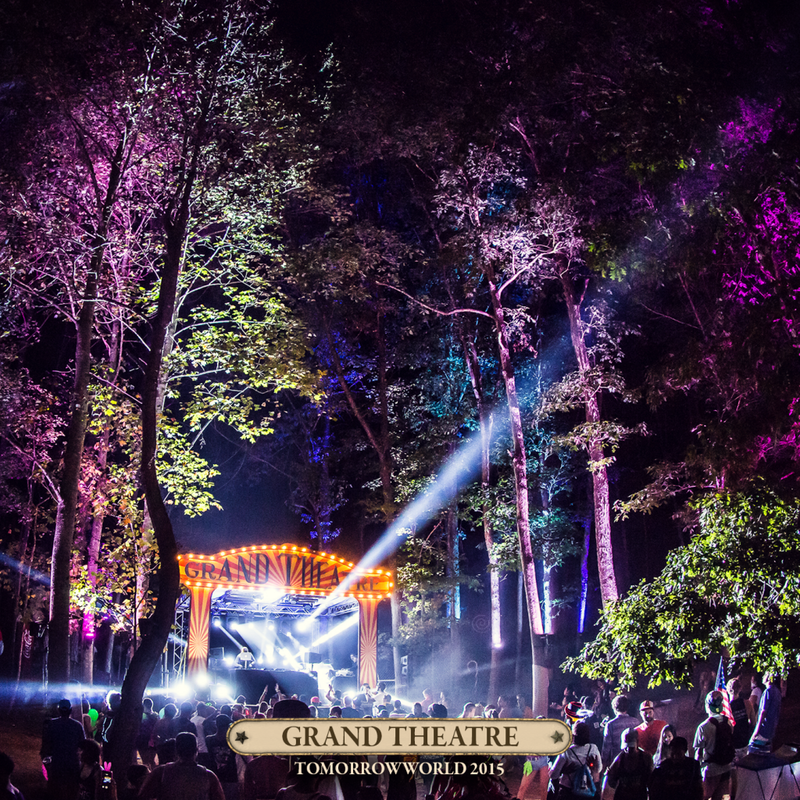 In addition to the impressive lineup, the festival is known for delivering stunning stage productions that will be sure to take your breath away. 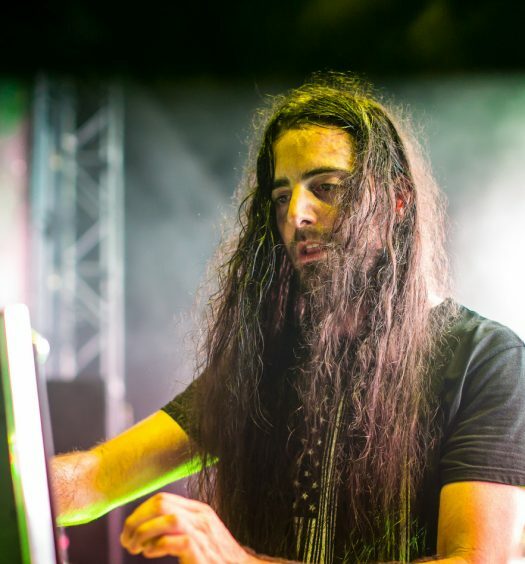 SFX Entertainment has revealed the nine stages that will be spread across Chattahoochee Hills for the festival’s third year. 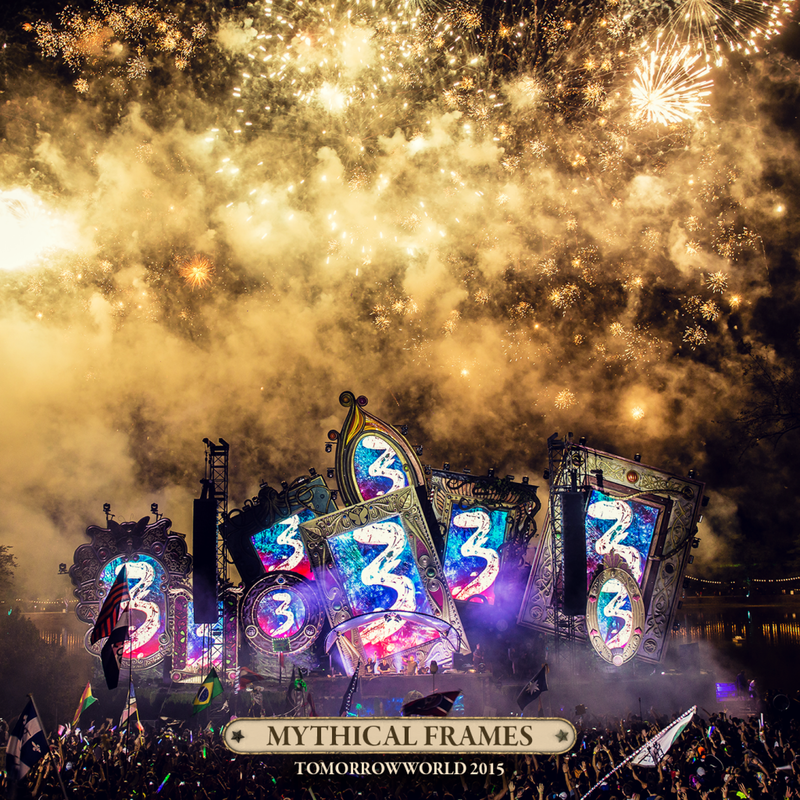 Fan favorites such as the Mythical Frames stage and the Boat stage have been confirmed to return for this year’s edition alongside a new “Key of Happiness” themed main stage. 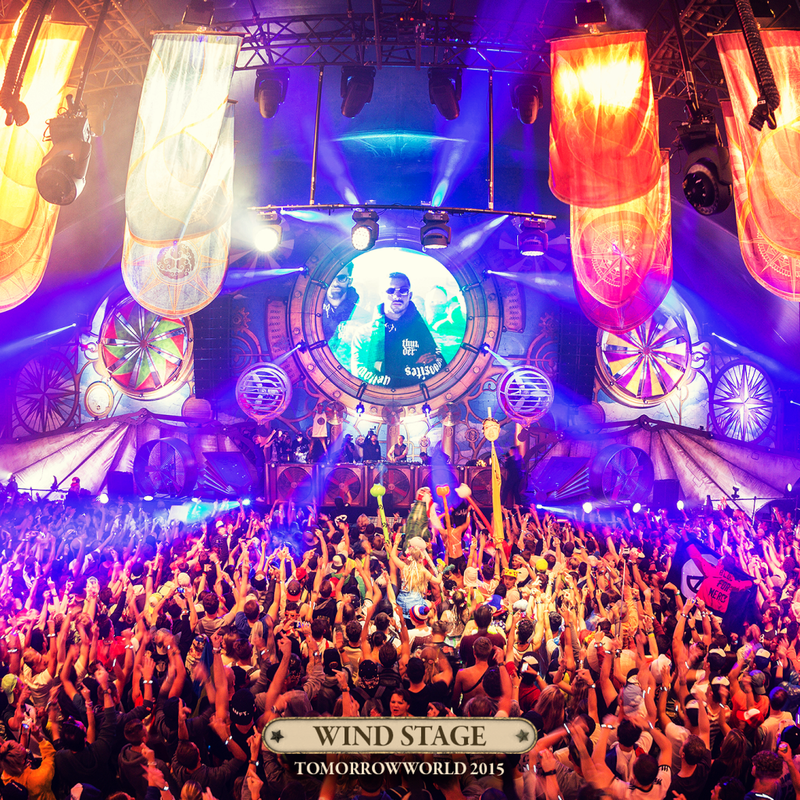 Other stages designs will include the Icon Stage and the Wind Stage, with the Icon Stage being structured similarly to TomorrowWorld’s logo. 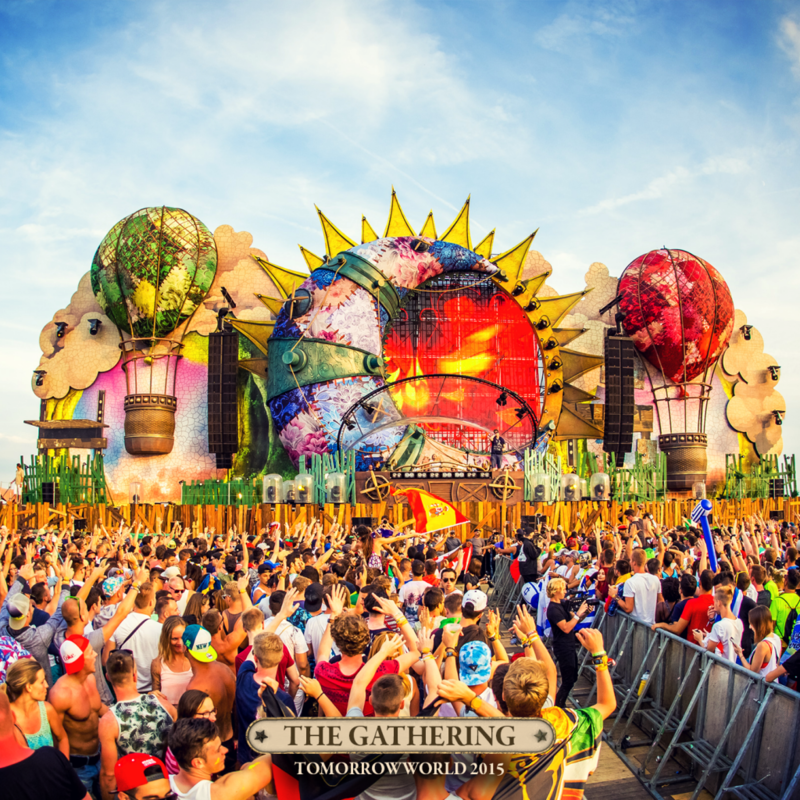 Seeing as we are in the thirty-day countdown, TomorrowWorld has released the official trailer for 2015. To purchase tickets, click here. Keep in mind that this festival is 21+. 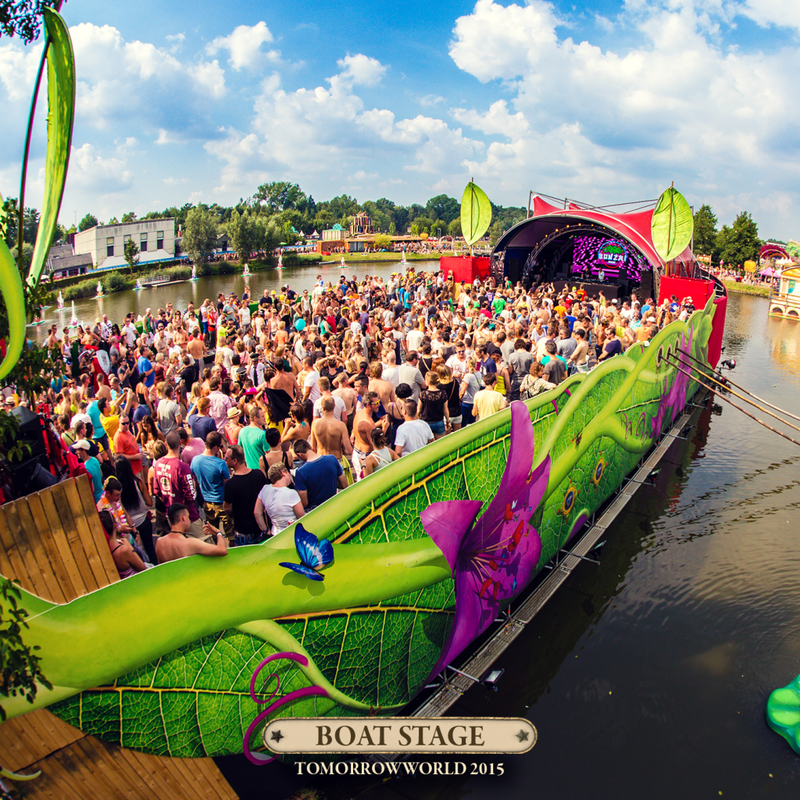 Bless your eyes by checking out some of the stages below.